Agnes Scott is opening up its campus to a different kind of learner: adults who want to expand their knowledge. Whether you would like to pick up a new skill or learn more about a subject that has always interested you, Agnes Lifelong Learning has the class for you. Non-credit continuing education classes are offered in business, lifestyle topics, the arts, science and many more. Both day and evening classes are available to fit any schedule and are open to anyone interested in attending. 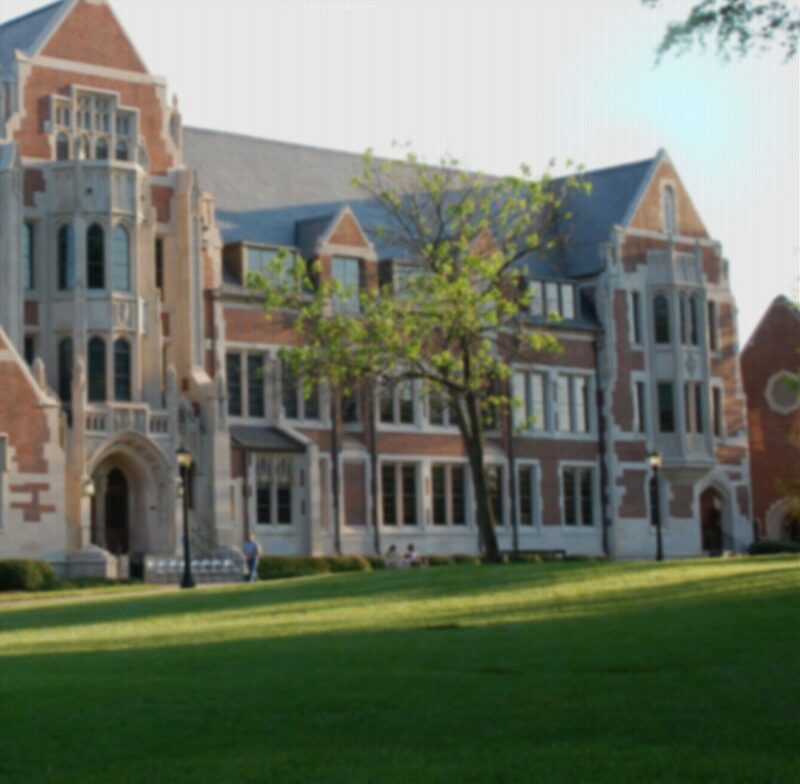 Currently classes will take place on Agnes Scott’s beautiful campus in Decatur, but plans are also underway to offer continuing education classes online. Learn more about our Spring 2019 offerings! Mark Mandica is the Executive Director of The Amphibian Foundation, a non-profit organization dedicated to the study and conservation of amphibians. He received his B.S. from the University of Massachusetts where his thesis focused on the ephemeral wetland ecology of amphibians. Mark is also a professional scientific illustrator and is published in textbooks. He is thrilled to be an instructor for continuing education courses at Agnes Scott College. John Boccio has taught in all areas of the physics curriculum. A professor at Swarthmore College from 1967-2013, he conducted research in the areas of Particle Physics, Solid State Physics and Quantum Foundations. He enjoys teaching continuing education courses at Agnes Scott College.